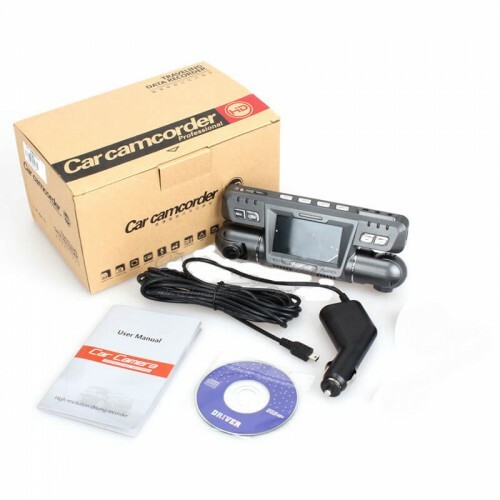 This dash camera setup is a perfect combo for your car, you may want it for personal use, Uber driving or for transportation of goods, it does not matter what it is made for, as this camera is multi functional for any 4 wheel vehicle, you may e concerned over traffic security or safety, or you want to film the trip of you traveling along the country side or just simply gather evidence of use it for investigation purposes. This dash camera does everything you need. Videos and images are taken at the FULL HD 1080p quality, with dual cameras that one has 135-degree rotation and the other 130 degrees, but the what evolves this quality is the SONY EXMOR SENSOR that comes with the system, meaning that SONY has given this dash camera a much more improved image quality and detail, everything you capture will be stunning, Sony never disappoints with their technology. 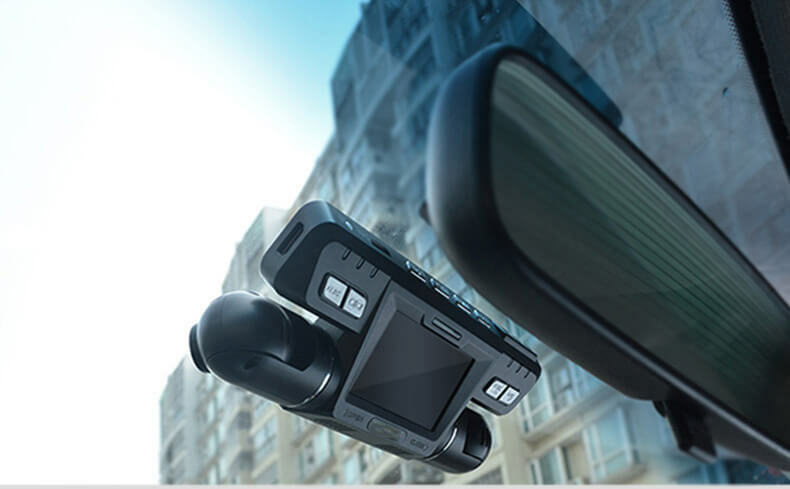 The dash camera makes sure that your car is taken care of by switching on G-sensor, once an impact or motion has been afflicted on your car, the G-sensor will automatically start recording whilst your car is parked at any area, so you can be walking somewhere while this dash camera secures the person or vehicle plate who causes this impact. Connect your phone to camera and watch live video on your phone. Record video and take a screenshot with one step.